Terry "The Walking Marine" Sharpe will be making his annual walk to raise awareness of the current Veteran suicide rate. The current rate stands at 22 per day - the equivalent of one veteran committing suicide every 65 minutes. Terry, at age 67, is walking from Summerfield, NC to Washington, DC to bring attention to this terrible plight. That is a trip of 300 miles, some very hard miles, but Terry wants to bring attention to Veterans issues. 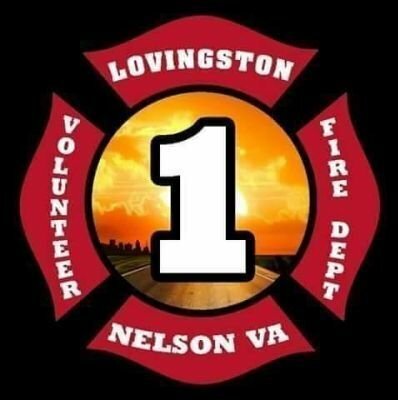 Food will be provided by the members of the Lovingston Volunteer Fire Department. If you would like to assist with providing a covered dish for the dinner, please message the fire department Facebook page or send an to lovingstonvfd1@gmail.com This event is open to the public, FREE of charge, however donations will be accepted.